The Lexus LX, surprisingly, lives on for 2019. And at the Los Angeles Auto Show next month, it will get a special exterior treatment. Lexus today showed off its lightly reworked LX Inspiration Series – but don’t expect to be all that inspired. The Inspiration Series package adds just a handful of lukewarm design elements to the exterior of the LX. The Black Onyx paint job and 21-inch black wheels with matching center caps attempt to toughen up the tired design. Black trim pieces also make their way to the headlights, taillights, and window surrounds, with a new dark chrome surround on the grill. The cabin forgoes an all-black-everything look and makes do with a bright Moonlight White semi-aniline leather trim instead. Apart from that the headliner, center console, carpets, cargo mats, and even key gloves are finished in black to match the rest of the body. All LX Inspiration models come standard with a rear-seat entertainment System, a 19-speaker, Mark Levinson audio system, color head-up display, and heated and ventilated front and second-row seats. There’s even a “Climate Concierge” feature that heats and cools all four areas of the vehicle individually. Neat. The only thing that doesn’t get in the way of upgrades is the engine. The same 5.7-liter V8 engine from the LX 570 carries over here. It produces 383 horsepower and 403 pound-feet of torque. Paired with an eight-speed automatic transmission, it can tow up to 7,000 pounds (3,175 kilograms). 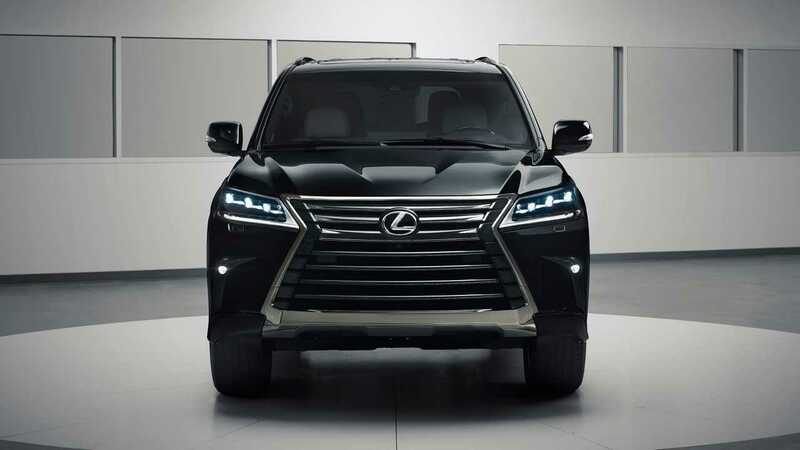 As for the price – well, if you have to ask, Lexus asks a whopping $100,420 for the LX’s light makeover. That’s $14,590 more expensive than the entry-level LX, which starts at $85,830. The LX is more than just a luxury SUV. It’s an inspiration for those who desire a higher-level driving experience. Already equipped for the road with high quality materials and exhilarating performance, this luxury SUV takes all the worry out of decision-making. Available just in time for the winter holidays, only 500 luxury owners will be able to drive the exclusive LX Inspiration Series home. It will go on sale with a starting Manufacturer’s Suggested Retail Price (MSRP) of $100,420. 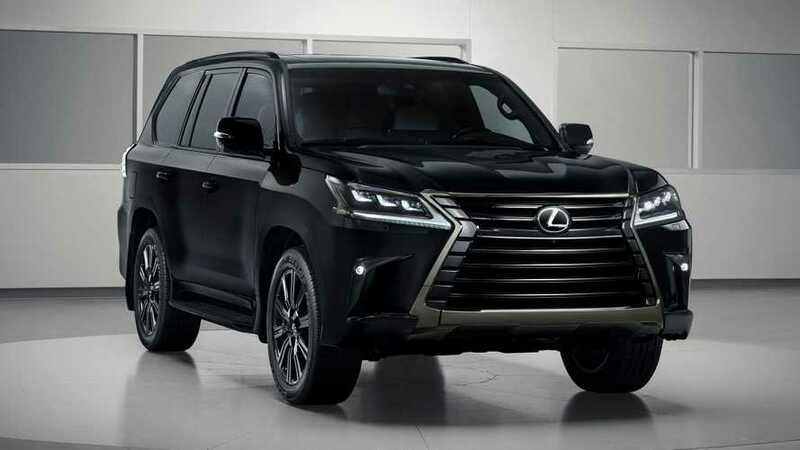 Like all LX 570s, the LX Inspiration Series is powered by a 5.7-liter V8 engine with 383 horsepower and 403 lb.-ft. of torque available at 3,600 rpm. Equipped with an 8-speed automatic transmission, the LX is capable of towing up to 7,000-lbs.